My usual go-to medicine for my eczema is just Dove original white soap and a really heavy face hydrating cream like Nivea and Olay. However, I just recently discovered that there are a few ingredients on those creams that I cannot use because of my skin type and eczema condition. My skin type can be normal - dry - and very very dry at times and I find it really difficult to bounce back when I get eczema and breakouts. 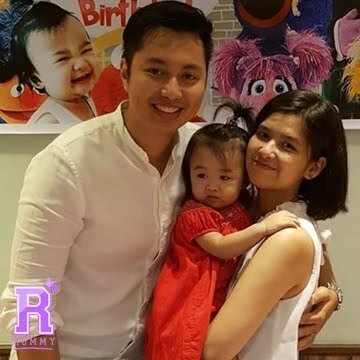 Finally, with the help of my beauty blogger friend, Cj of From Manila With Love, I was able to find the perfect products that will help me beat my eczema. Glycolic acid, salicylic acid, and retinol. These products tend to dry out or irritate skin, which is a problem for people with eczema. The condition is partly caused by a weak skin barrier, which lets irritating chemicals get into skin more easily, and lets more water evaporate. So it’s best to avoid products that make that problem worse. Preservatives like methylparaben or butylparaben. They help keep cosmetics and skin care products from going bad or growing bacteria, but they can also lead to inflammation. Try using products with natural preservatives like neem oil or grapefruit seed extract when you can -- they're less irritating. Fragrances. No matter how soft and subtle a scent may be, ingredients that give fragrance to makeup and lotion can trigger eczema flare-ups. Your safest bet? Pick cosmetics that are made for sensitive skin (it will say so on the package). Look for those that say “fragrance-free” rather than “unscented” on the label. Natural or organic products are also usually free of perfumes, but read their labels to make sure. Shea butter, glycerin, and lanolin. These moisturizing ingredients repair your skin and help it look healthier. Look for skin care products that list one of these first, second, or third on the ingredients list. Hyaluronic acid. It helps draw moisture from the air to your skin. Smooth on cream with hyaluronic acid for an extra boost of moisture and to ease flaky, dry skin. Niacinamide. If red patches show through no matter how many layers of makeup you pile on, try a serum or cream that has this compound, also called vitamin B3. It can reduce redness from eczema by strengthening your skin’s natural barrier. Apply niacinamide cream first, then put on cosmetics. My personal reco and take on this is try to slowly switch to organic products. They are hypoallergenic and free from harsh chemicals. I've been using Wellspring of Morocco Argan Oil for about a year now simply because 1. It's a family business and 2. 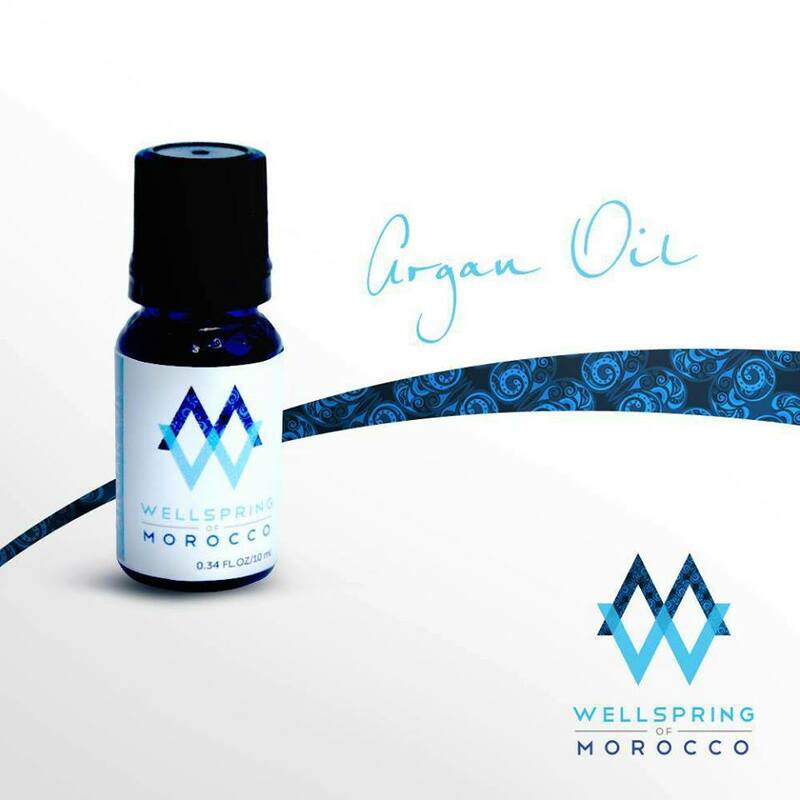 It's just the perfect oil to give my face the hydration and other benefits from Argan Oil that my skin needs. Packaging. Sometime, it's a bit difficult to get the oil because there is no dropper. I also experienced some spillage on my bag when the opening is too big. I recently bought this toner after Cj of From Manila With Love recommended it to me just 3 days ago. This is honestly the first time that I used toners because I am afraid of putting in too much product with alcohol in it. Scent. I love lavender so much so this is a plus point for me. Price. It's currently on sale at Beauty MNL for just P280.00. Regular price is P3390.00. It's a bit pricey for me for a toner, But heck! Gotta invest if you want great looking skin! Before bedtime, after cleansing and before your night cream / oil. 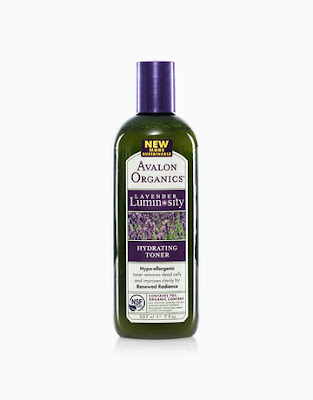 I just got the cleansing gel yesterday at Healthy Options and I stayed there sitting on their floor for about an hour trying to Google everything before I finally decided to buy it. Thank, God I did! Gel type. Experts says that people who suffers from eczema should use gel type cleansers as it give the skin fresh and cool feeling. Sulit. 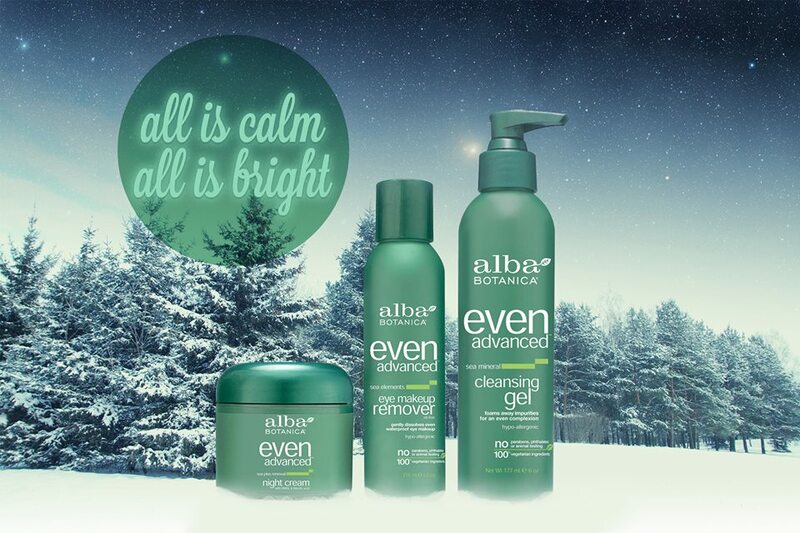 You'll only need pea size to cleanse your face. You'll immediately feel your skin supple and hydrated. Scent. It smells like a man's perfume and It is just too strong for me. The good thing is, the smell also comes off when you rinse. 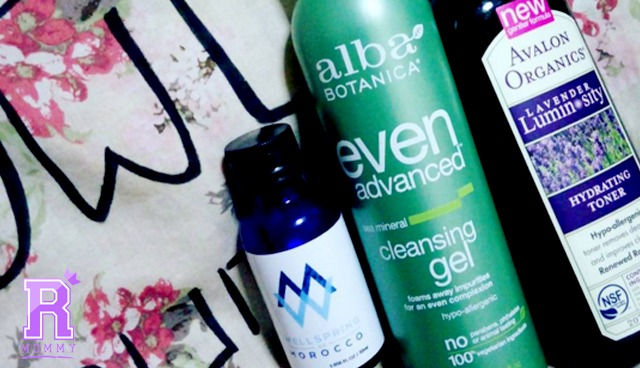 I super duper love the combination of these products to fight my eczema. I used them altogether last night and my facial eczema now is almost gone and unnoticeable. The redness is gone, the flaky skin is gone, swelling of the area is almost gone. 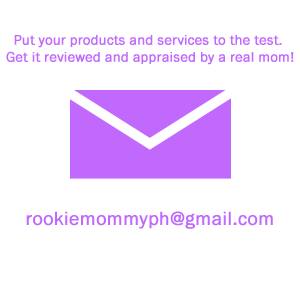 If you have any questions about the products I used, feel free to leave your comments below or follow me on Instagram (@rookiemommyph). I reply there faster. Teehee! 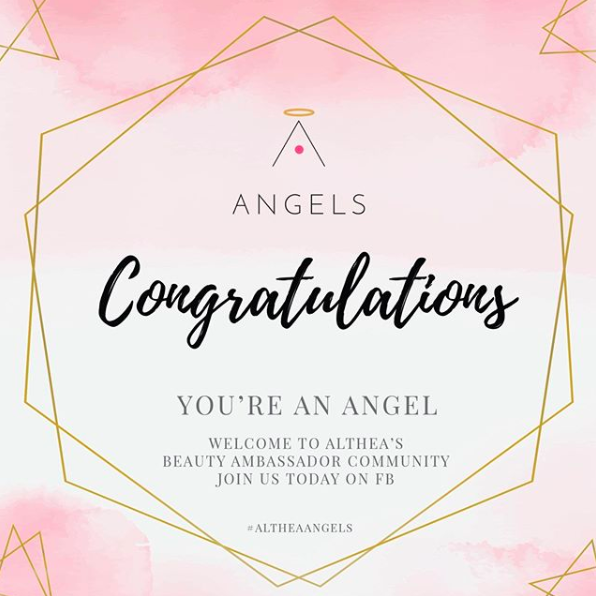 Rookie Mommy PH - Switching to organic beauty products.